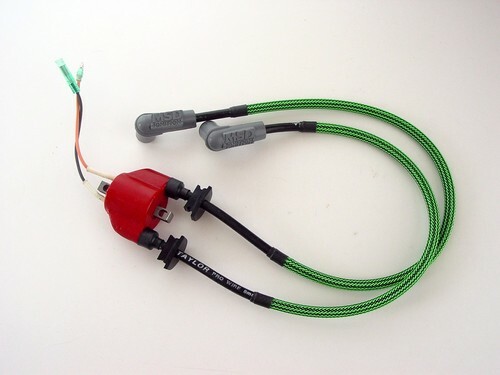 JetSki Solutions can now install our same time proven cable system on your MSD ignition coil! Complete with stainless terminals. braid protection and boots. Turn around time is fast, usually 2 days! Please know it is not an easy job to properly replace the wires on these coils. 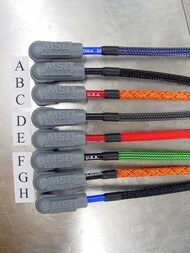 Please see cable and braid colors in photo below.